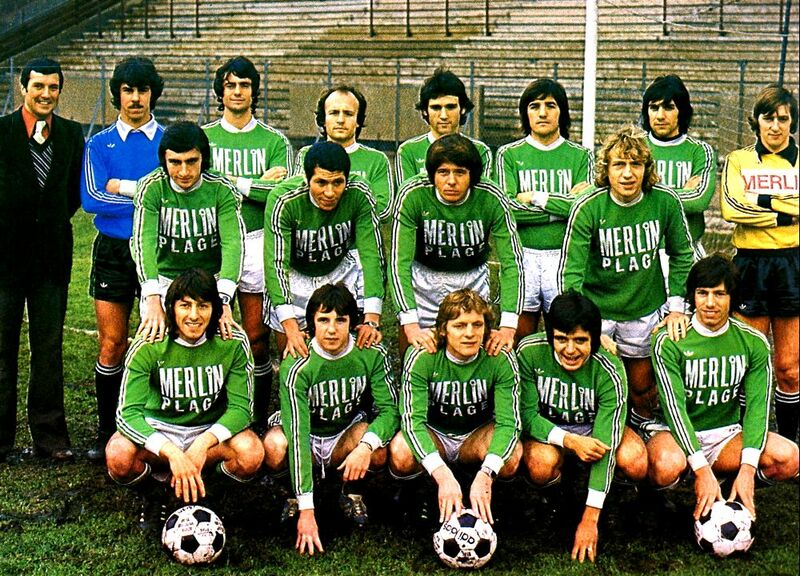 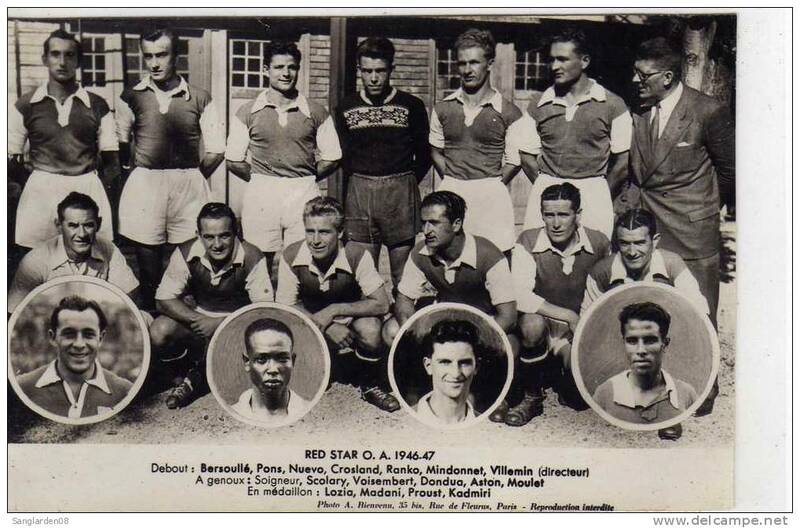 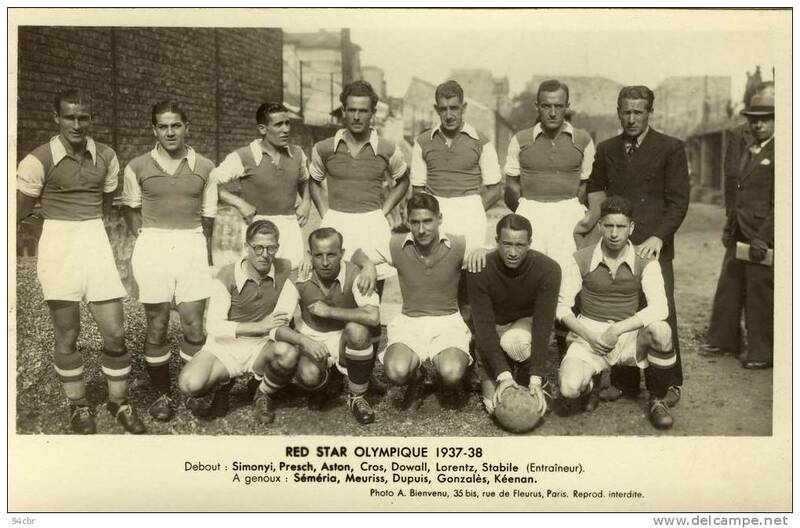 Our latest Vintage post features a selection of images from the history of a French club that’s a lot more iconic than it is successful – Red StarParis. 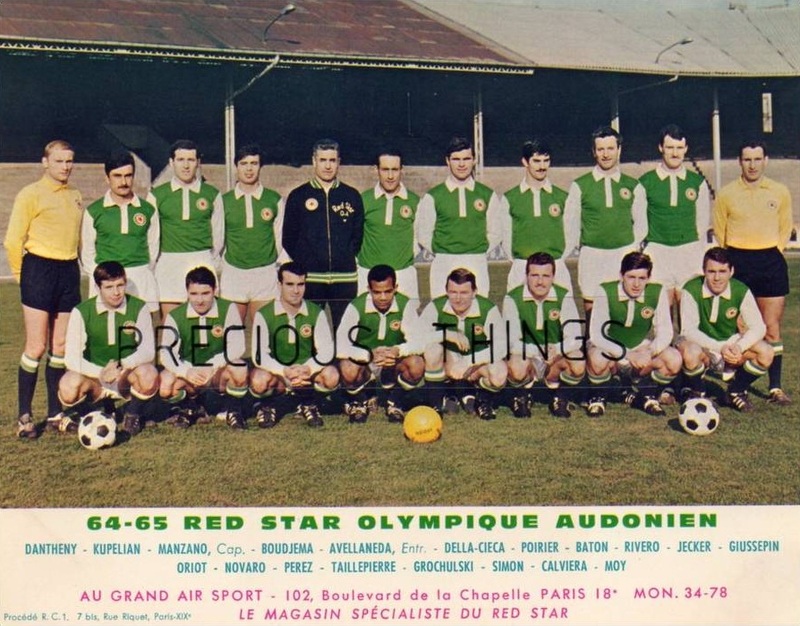 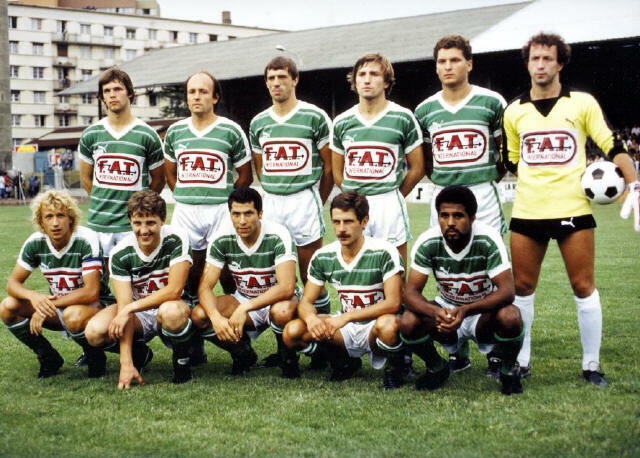 With four decades having elapsed since their last Ligue 1 appearance, it’s fair to say Red Star is a club without any great modern competitive pedigree. 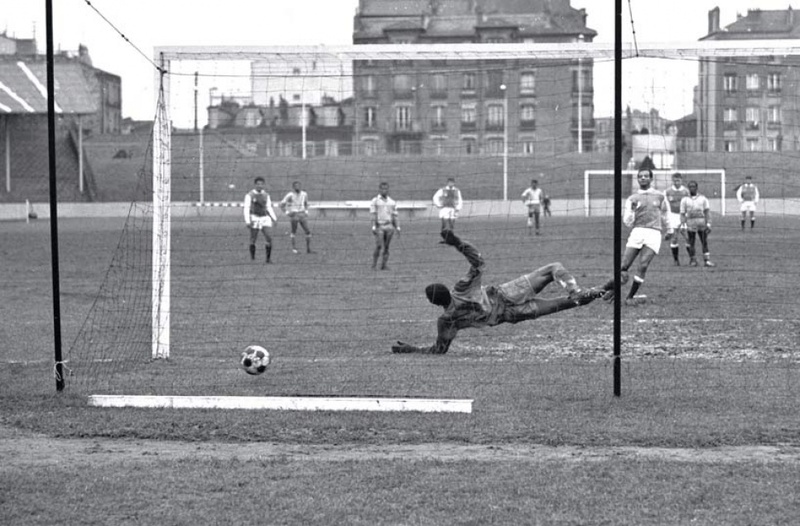 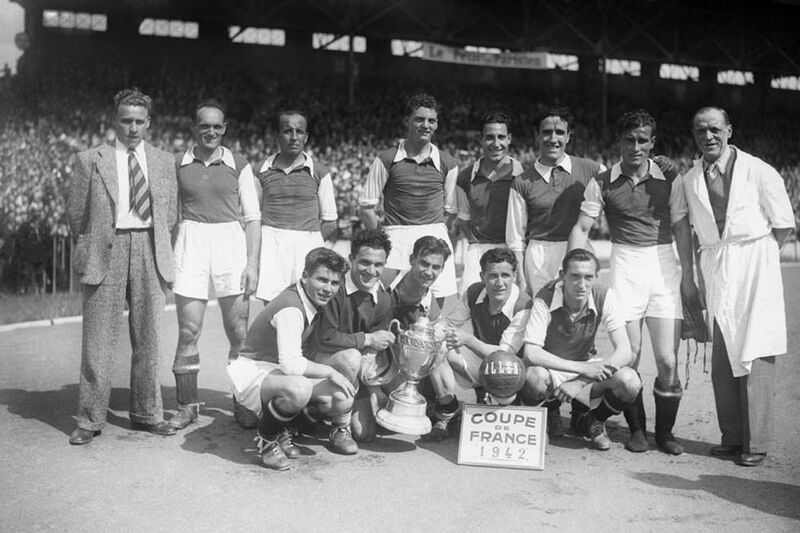 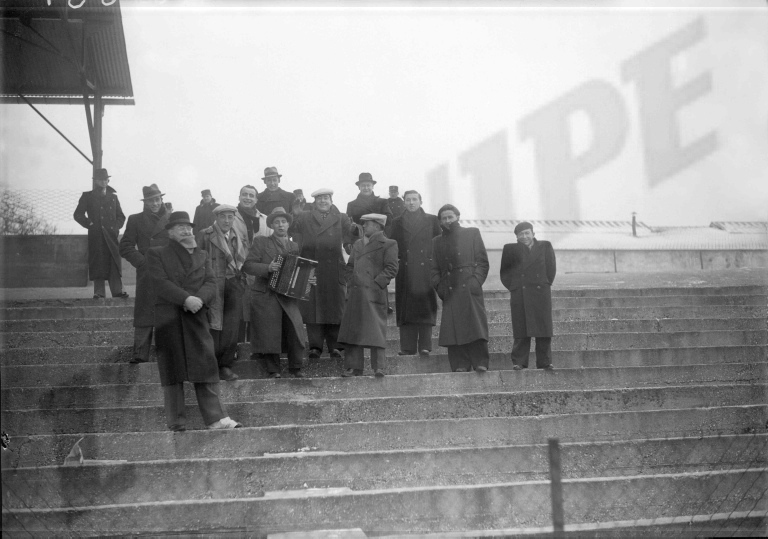 Their heyday came much earlier, back in the 1920s, when they won the Coupe de France four times between 1921 and 1928 in what was still the amateur era. 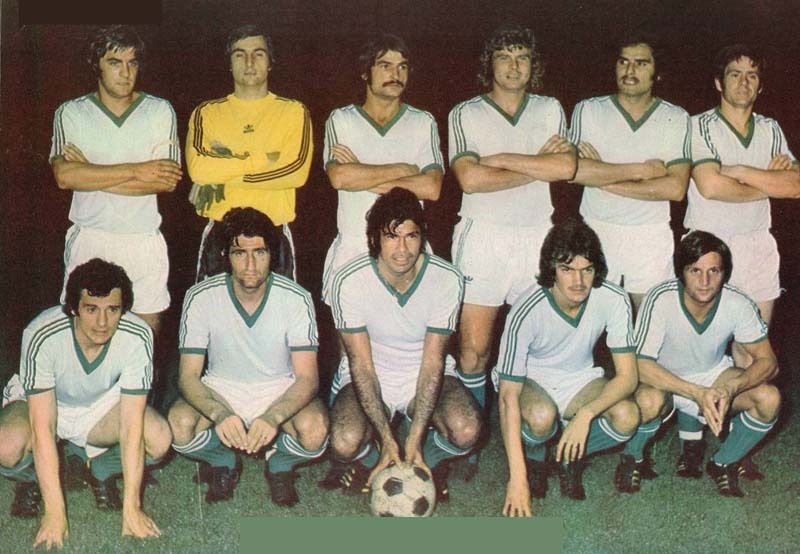 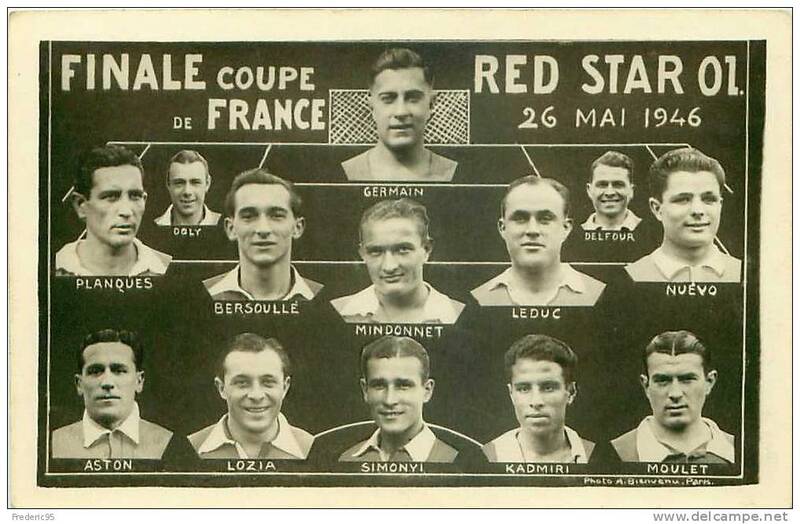 And of course the club isn’t and never has been called Red Star Paris; that’s a title commonly used as a catch-all to encompass the eleven different names it has played under since its foundation in 1897 by Jules Rimet. 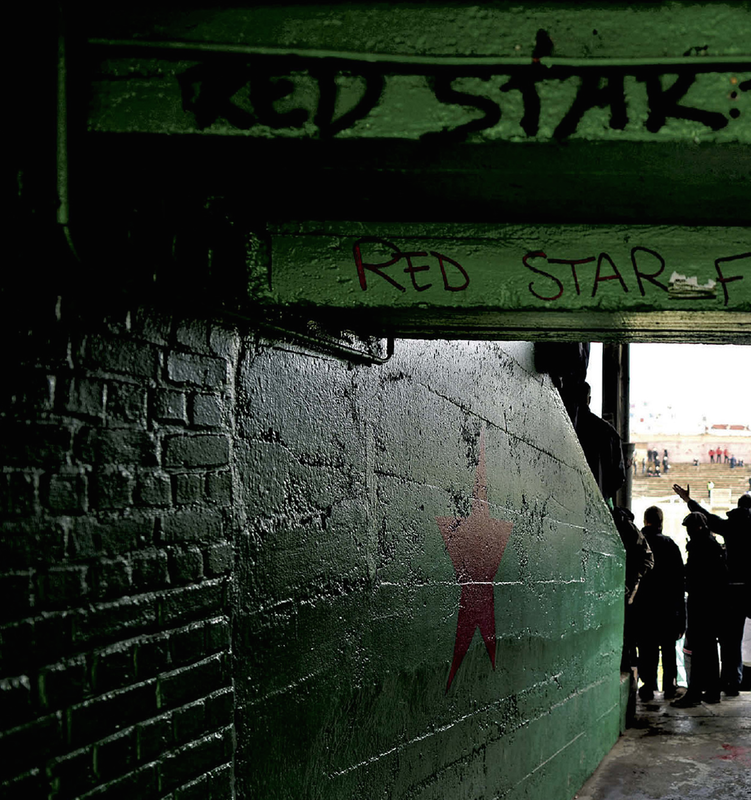 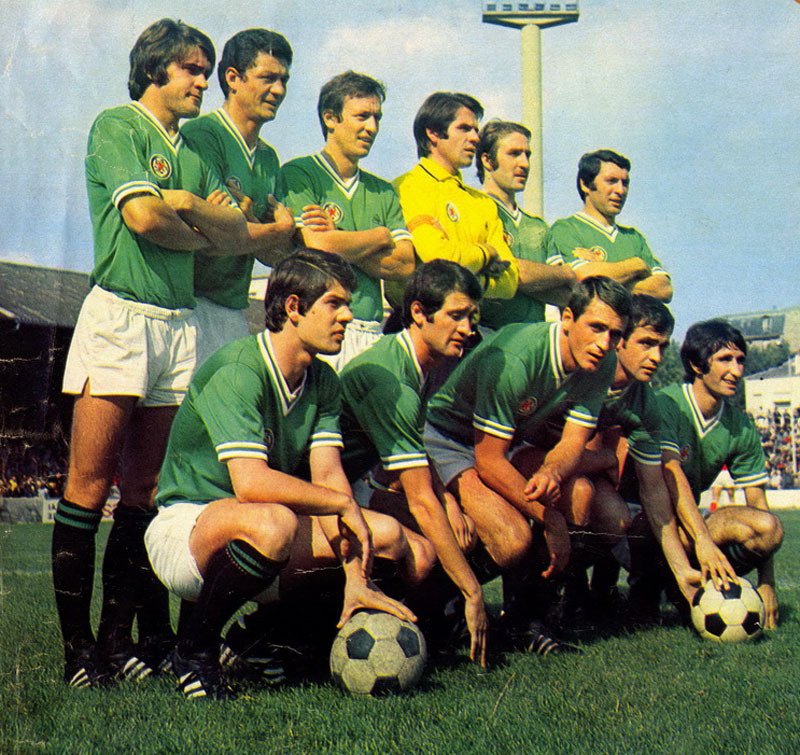 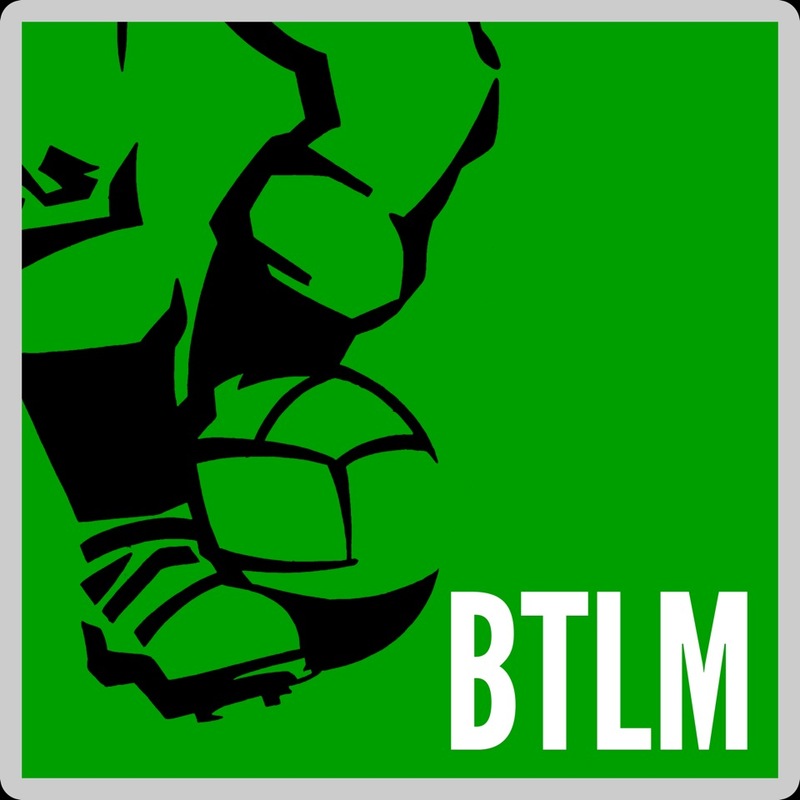 Since 2012 it has been known as Red Star FC and currently plays in Ligue 2.